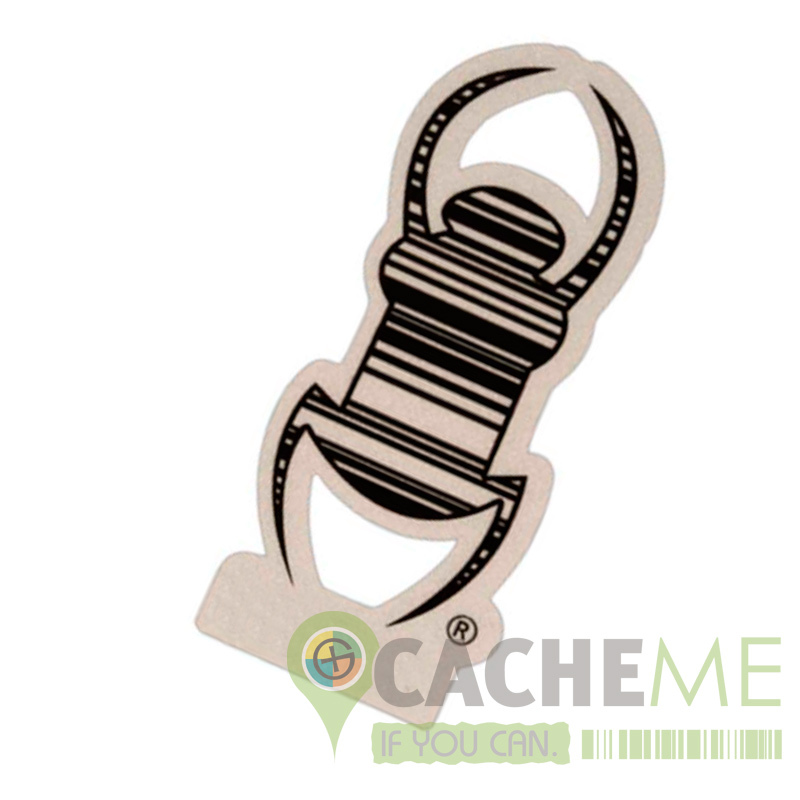 Instantly make anything trackable with this 3.25" reflective Geocaching Travel Bug® decal! Smaller in size, these reflective decals work perfectly even on a bike or motorcycle and are designed to go on the outside of your vehicle. This decal is approximately 82.5mm x 32mm (approx).